With everything you need to properly set up a new office space, telephones, internet, and furniture it's only after everything else is in place and the office decor seems complete that there's one daunting empty space next to your office door. And the question dawns, "How will people find us!?" There are many options for office door signs. Here is one example of thick laser cut acrylic letters. Thick laser cut acrylic letters painted matte white make a bold statement against a matte charcoal black wall by the door to KNB design studio. Install the letters yourself with an easy to use mounting pattern or have local installers install it for you. 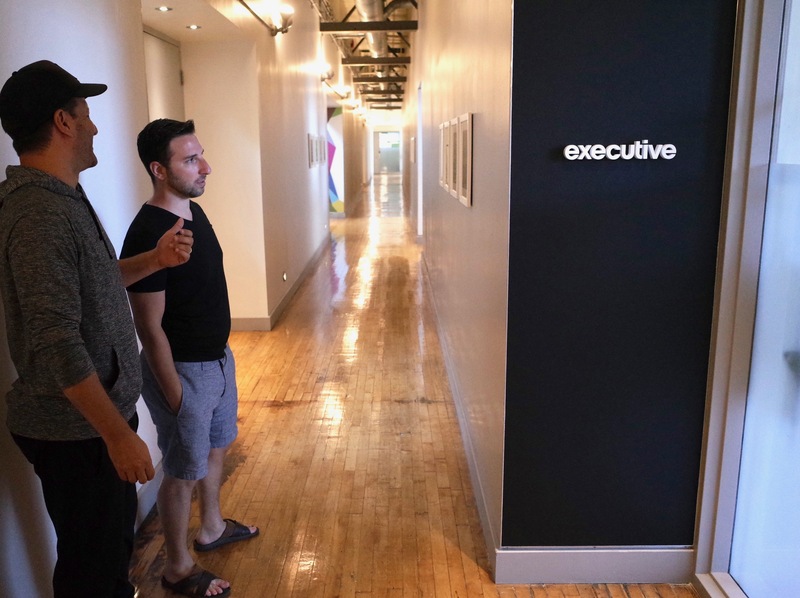 Creative Director Kyle Bleiman and his partner at KNB Studio in Toronto checking out the depth on the acrylic letters of their newly installed sign which spells their company name, “executive”. 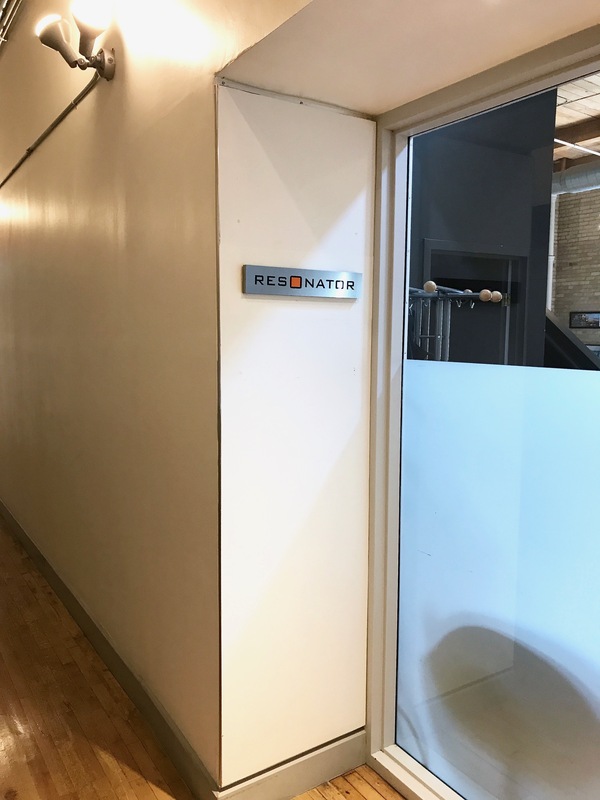 Office Door Signs are not the first thing you think about when moving into a new office space, but probably one of the more important. With so many options out there for personalised business door signs, including plaques, name plates, printed and engraved signs- it’s often hard to pick one and go with it. Especially with all the things needing attention around the time of the big move. Not unlike regular reception signs like the one we made for BluWater Condo Presentation Centre, the main difference between the type of signs we make for inside the office and those out by the door is that they’re usually quite smaller, on average between 12” - 24” in length. Sometimes it’s best to keep it simple, especially when good design is something you specialize in. 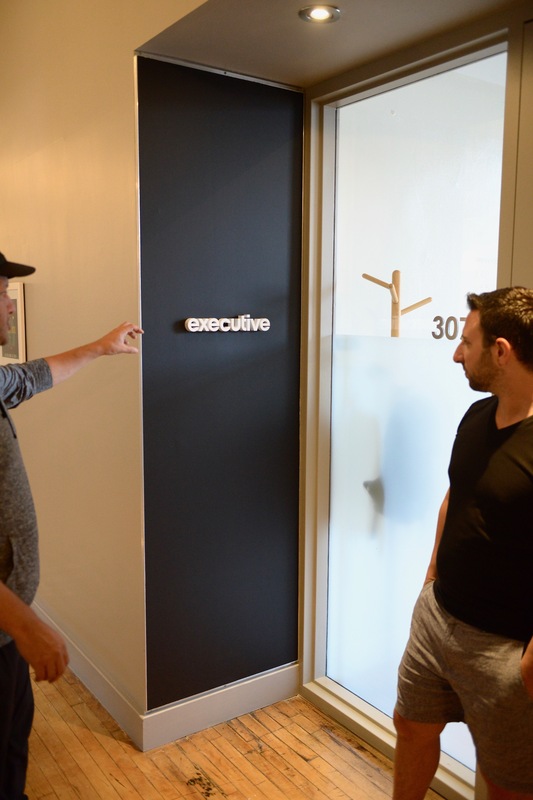 As was the case for Kyle Bleiman of KNB Studio in Toronto, a firm that believes, “Good Design is Obvious. Great Design is Transparent”. Your office door sign is a good place to make your design sense known, especially when your clients are just getting to know you. Walking through any office building you see many types of typical office door plaques. In most cases there is a certain overall consistency that these door plaques must conform to. 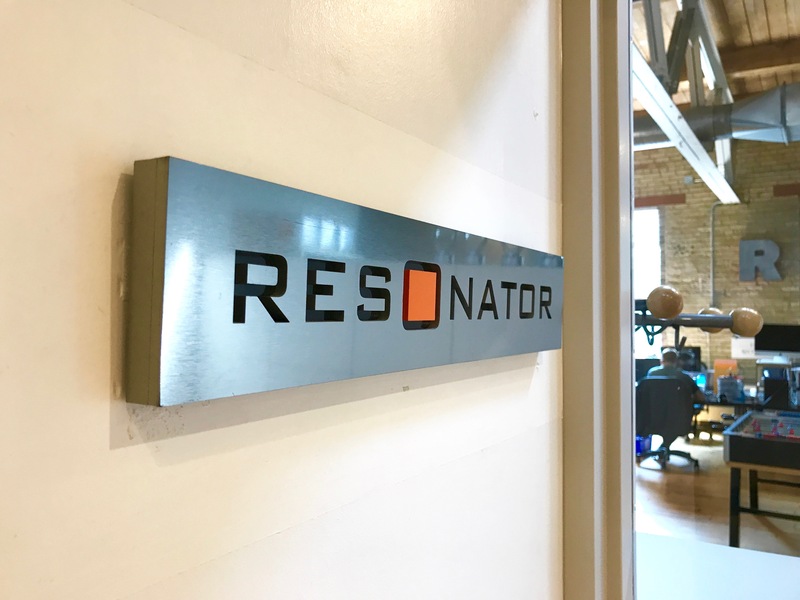 Most of the time, traditional business door signs depict your company name or logo, stand off the wall on a glass or acrylic plaque, and generally will do a great job at directing clients to your office. If you’re looking for something a little different and If you see other businesses down the hall from you with a variety of different door signs, especially ones without a plaque, that’s often a good sign that you can approach your landlord with the idea of featuring individually mounted 3D acrylic letters. Great care went into designing the size of the lettering for the office door sign to be proportional. The available width, thickness and size of the lettering all had to be considered to get the right balance. A question I get asked a lot is about damage to the wall when removing the sign. Traditional signs mounted on plaques will always leave four holes in the wall from the four stainless steel mounts used to secure the plaque and raise it off the wall next to or on the office door. Individual letters of acrylic door signs are typically mounted to the wall with double sided tape and silicone. When this type of sign is removed in the future, it may leave a bit of silicone and tape residue but both can be removed and cleaned. If the paint on the wall is loose, the tape may remove a bit of the wall colour, but this can also be touched up. Either way, when removing any type of door sign, if you want it to stay up while you’re in the space it’s likely that you will need to touch a up the wall with a bit of paint when you leave. So you can feel comfortable choosing either a plaque mounted sign or one with individual lettering mounting either directly to or raised off the wall. 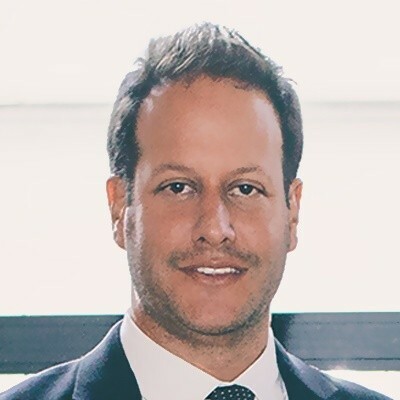 If you found this article useful and have any questions, comments or would like to learn more about getting your own office door sign made please submit a quote or get in touch. Looks Awesome. I’m glad we went deep. I was sort of unsure if we should have gone with 1” or 1/2”. I think it’s a good choice. 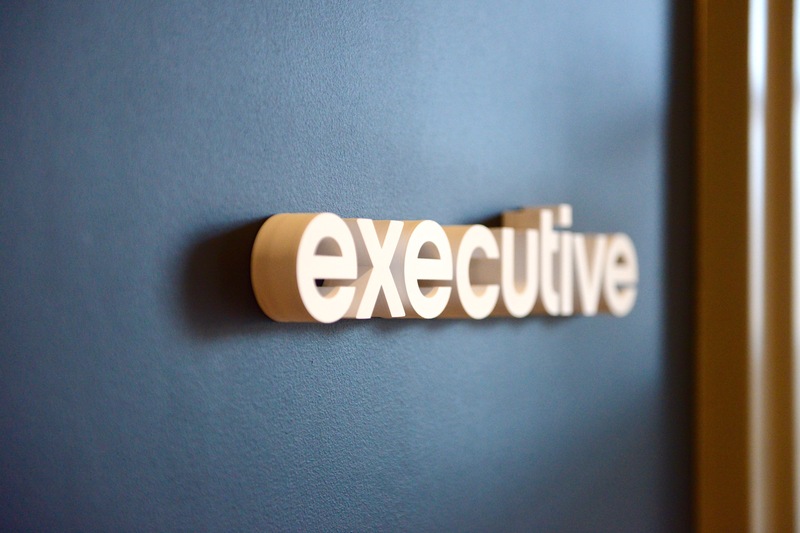 Another custom door sign we made just across the hall from Kyle’s new ‘executive’ sign.